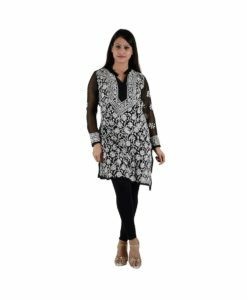 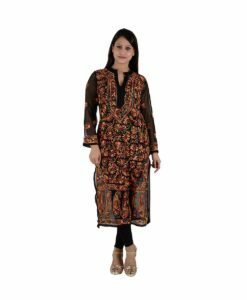 Ethnic Kurtis are one of the most preferred choices of Indian women when it comes to pick a dress suitable for all occasions. 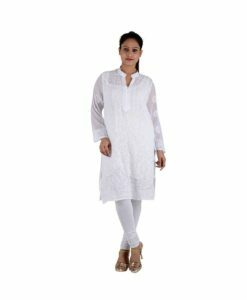 Despite the popularity of western dresses, ethnic Kurtis are being used by top Indian fashions designers for it’s comfort and styling. 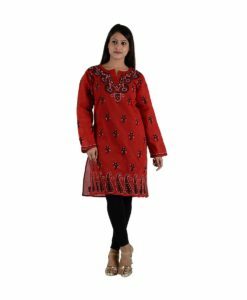 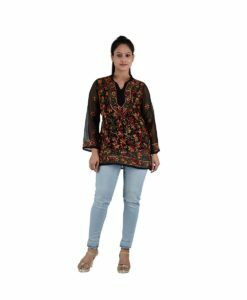 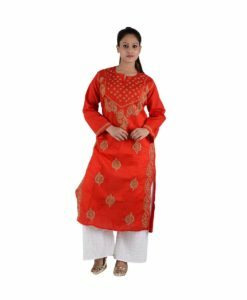 Authindia gives you a collection of ethnic wear including chikan embroidery kurtis from lucknow, hand block printed cotton kurtis to Banarasi silk kurtis with Kashmiri embroidery work. 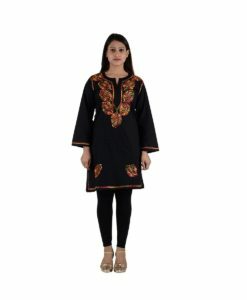 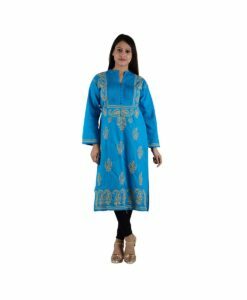 These kurtis come with all sizes and different kind of fabric like chiffon, cotton, silk etc with free shipping in India.